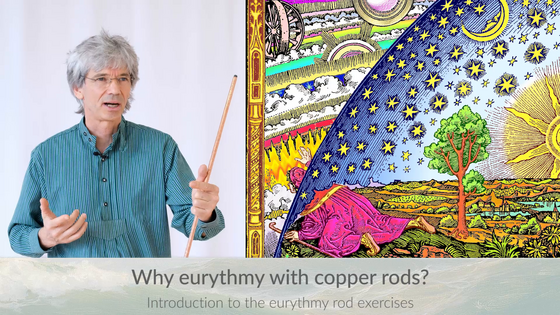 The word eurythmy consists of the prefix "Eu", the Greek term for the human, and the word "rhythm" which stands for the creative interaction of polarities. 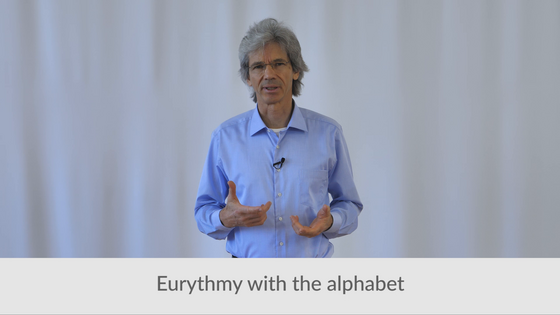 The sounds of the alphabet are a systematic expression of the interplay of our inner forces. We have created the courses and videos on these pages with the purpose of helping you to: discover these forces in your own body, activate them and apply them for your well-being and in life. In the shop you can select the courses by language, look at the preview or buy them immediately. Three introductory courses are accessible free of charge. You cannot afford a course? No problem - look at the FAQ's! Stay informed about new courses, price reductions and projects. Subscribe to our English newsletter here!